Redi mix concrete is produced at a ready mix concrete plant, loaded onto a ready mix concrete truck and delivered to your job-site. The ready mix concrete trucks do all the work of mixing the concrete so all you have to do is place the concrete. Concrete in its simplest form is made of cement, sand, water and stone. 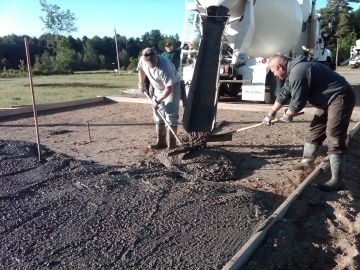 Mixing these ingredients by hand or with a portable concrete mixer is very labor intense, time consuming, and produces a lower quality concrete when compared to ready mix concrete. Ready mixed concrete is ordered by the cubic yard or cubic meter. 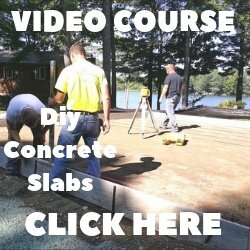 Most concrete trucks can haul 10 cubic yards of concrete. Redi-mix concrete is made using a mix design that weighs each ingredient precisely to achieve a very strong, durable concrete mix. There are many ready mix concrete suppliers around the country. All the major cities have multiple ready mix suppliers that you can call and most towns have a ready mix supplier within an hour from where you live. You can find the closest concrete redi mix supplier to you using Google or your local yellow pages. Once you've located your local ready mix company, give them a call and tell them the size of your project, length, width, and thickness, and the redi mix batch plant operator will figure how much ready mix concrete you need to complete your job. It's better to give the ready mix concrete company a few days or even a week notice before you need the concrete. 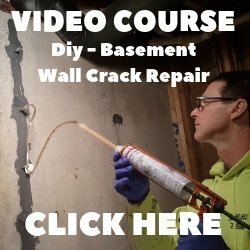 You'll have a better chance of getting the concrete delivered during the time of day you want it there versus when they can squeeze you in their schedule. 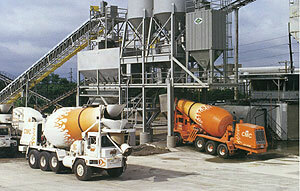 Ready mix concrete prices will vary depending on the concrete mix design you order. I'll share with you the cost of ready mix concrete per cubic yard that I pay for some popular concrete mix designs. Here are the redi mix concrete cost that I pay, these prices include air-entraining and a water-reducing admixture. Unless your project is really small, I would recommend using redi-mix concrete. I use it almost every day.